The purpose of this work is to present the issues of image protection as a matter of personal in vivo and post mortem rights on social media outlet. The study consists of three chapters. In the first of them, the author portrays the definition of the image attempts, legal protection of the image guaranteed by the civil code, copyright act and act on neighbouring rigths. The second chapter discusses different infringements and the image protection of community portals users. The analysis of court jurisdiction in the case of verdicts in Polish courts, that constitutes the specific interpretation of provisions according to the substantive law, is described. The notions from point of the Internet users are characterized as well as the most important adjudgments relating to the protection of their online image. 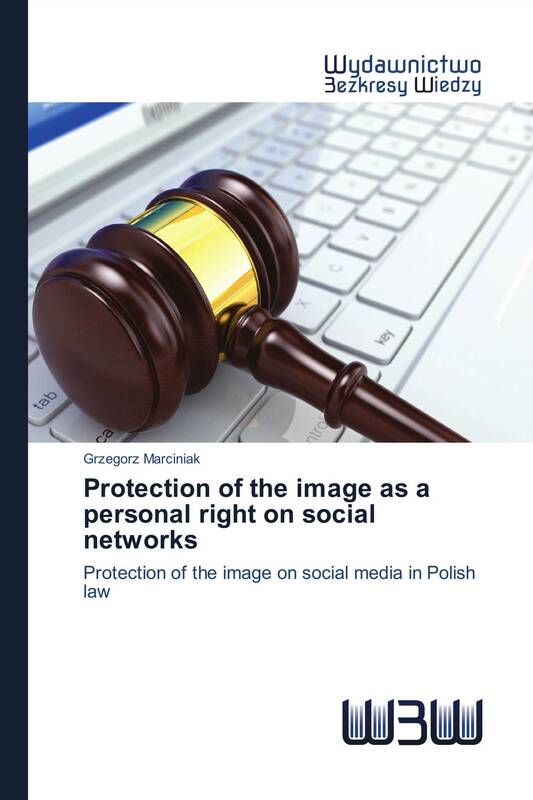 In the third chapter the infringements concerning the protection of the image of deceased people on social networks are a subject of deliberations. An attempt to characterize the matter of post mortem was made and the concept of their protection by the doctrine was shown.